These heavyweight 9mm cartridges from Remington are perfect for target shooting with a suppressor. 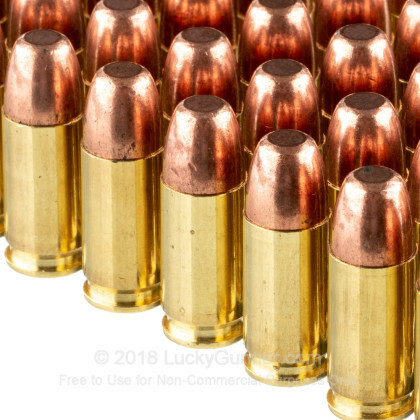 As part of the UMC lineup, these rounds sport Kleanbore primers which leave behind no caustic materials or mercury in the firearm. Each primer is installed at the base of a new, reloadable brass casing which contains a consistent charge of propellant. 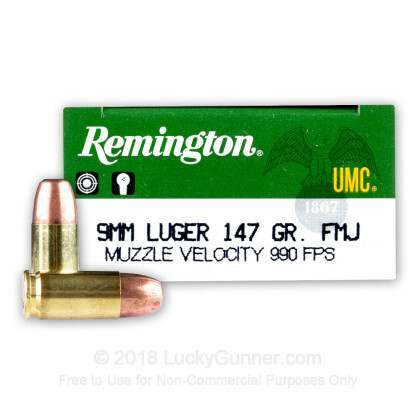 The heavy 147 grain bullet weight matches that of numerous defensive loads and helps to provides shooters with high-fidelity recoil, cycling impulse, and point-of-impact. 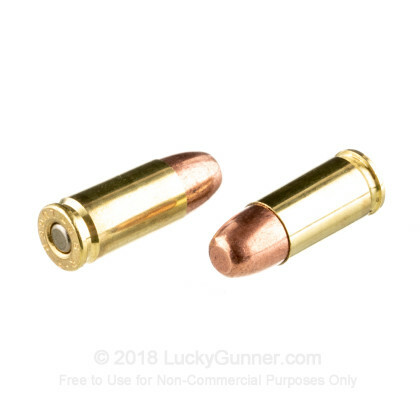 Remington's MC design is identical to a modern FMJ bullet and precludes excess lead fouling via the use of a thick, precisely shaped copper jacket. 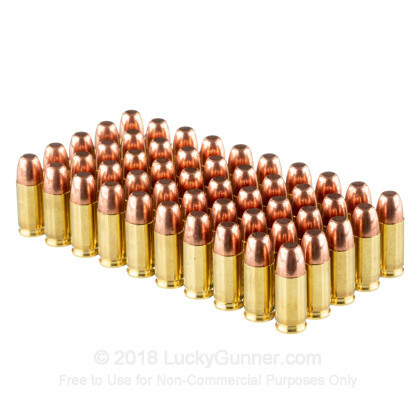 These particular 9x19mm bullets feature a long ogive and blunt nose for increased rifling contact, proper feeding from magazines, and nice round holes made in paper targets. 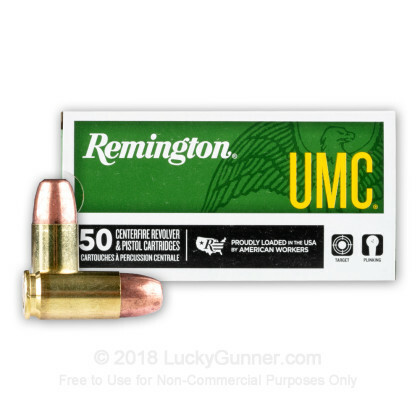 Remington is a household name in the U.S. and is well known for reliable ammunition as well as landmark firearm and caliber designs. 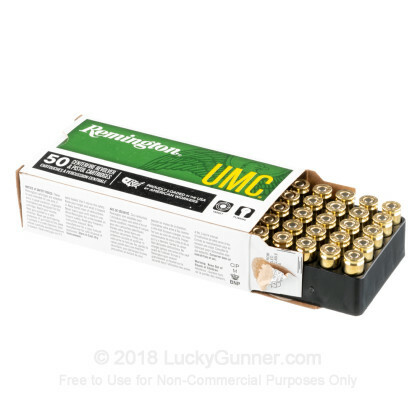 We also have this 9mm - 147 gr MC - Remington UMC - 50 Rounds ammo in stock in a smaller quantity.